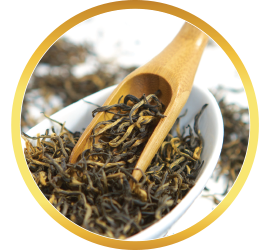 Our lemongrass green tea blend is designed to provide a delectable fusion of smooth green tea with the fresh and invigorating taste of lemongrass. 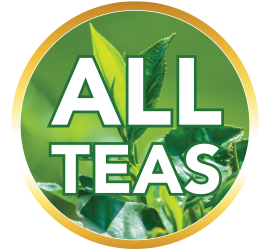 Few tea blends can offer such a simple yet savory combination of flavors as our Lemongrass Green Tea. This stimulating and zesty herbal tea is a perfect complement to any occasion. Premium sencha leaves provide the green tea base with a light, steady flavor that is both fresh and refreshing. Lemongrass perfectly accents with its potent citrus flavor, resulting in a brew that is equal parts smooth and zesty. Every sip leaves a pleasant tingle on the palate. 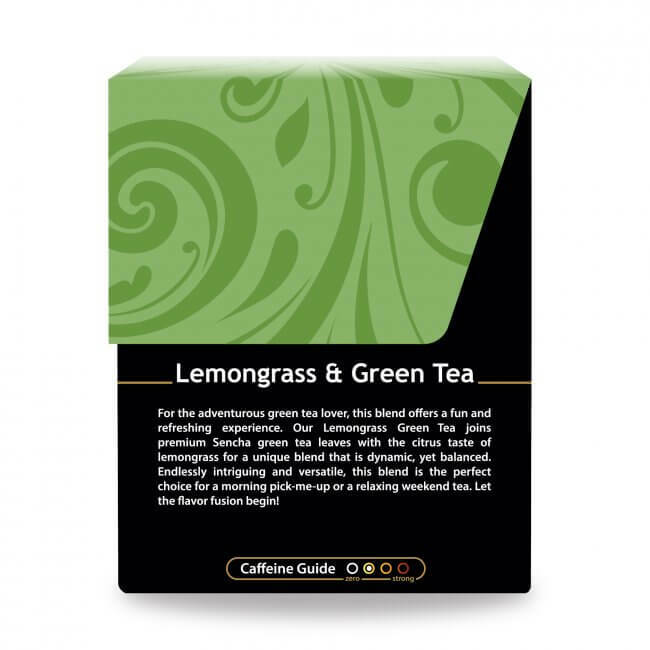 The combination of lemongrass and green tea not only makes for an engaging and flavorful experience. 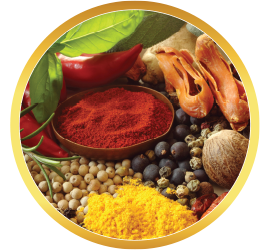 It also offers the combined nutrients of both remarkable plants. 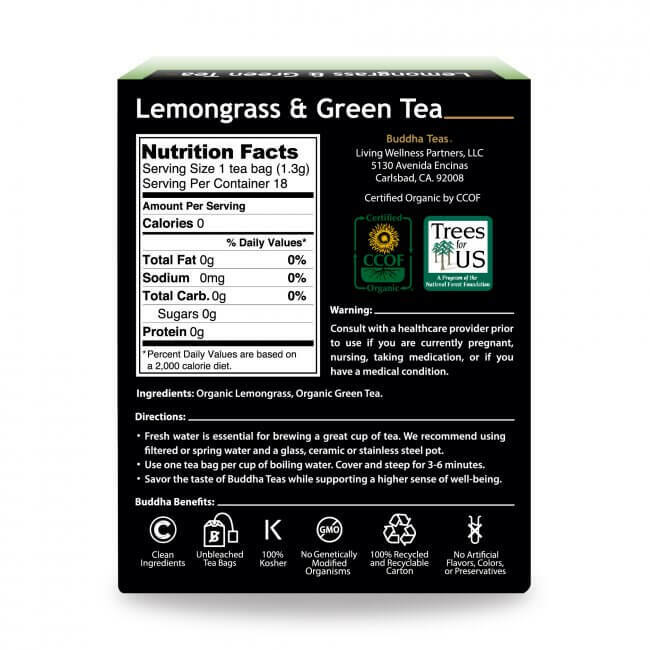 Lemongrass Green Tea is a natural source of vitamin A, vitamin C, and five unique B vitamins. 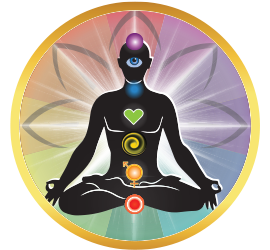 Its mineral content also includes magnesium, calcium, copper and manganese, and several more. 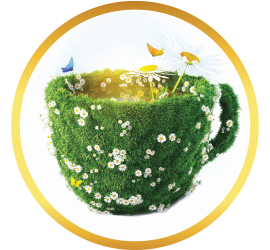 This tea offers a wealth of natural constituents, and, of course, is also a natural source of antioxidants. Steep 3-5 minutes the color develops into a rich golden hue. The aroma is best described as a grassy citrus. 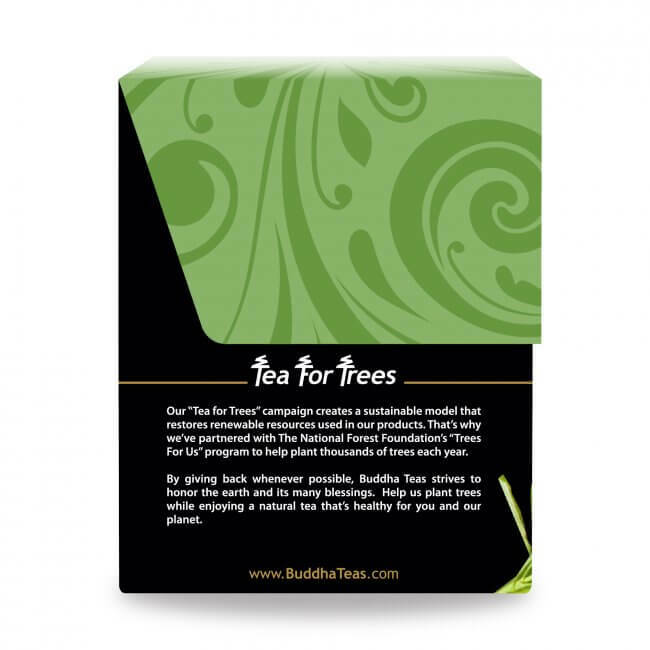 This medium bodied tea is a vibrant composition of Lemongrass and Sencha leaves. The opening notes burst with a fusion of lemon zest, followed by and an element of light woods. The middle notes have a slightly peppery warmth. A velvety finish brings this exciting and aromatic blend to a close with a delicate herbal aftertaste. 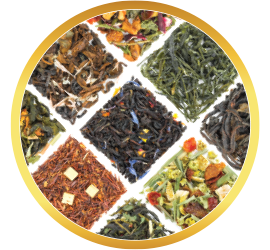 With all the benefits that this blend has to offer, it has become one of our most highly recommended herbal teas. Whether you’re looking to purchase teas for yourself or for a lover of teas, the unity of these two exceptional teas is sure to become a favorite. 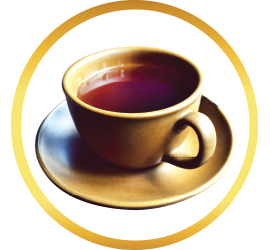 To experience the best effects of this tea, it is good to get into the habit of drinking it regularly. For this reason, we are proud to offer deals to those who make bulk purchases. 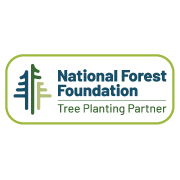 We also offer coupon codes whenever possible and even FREE shipping to all eligible offers of $50 or more. 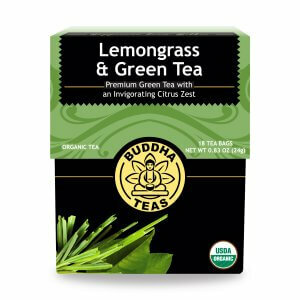 If you haven’t yet tried lemongrass with green tea, it’s a great time to start! Order now and we promise you won’t be disappointed with our products. The best green tea. We are drinking it every day. Review Title: Lemongrass green tea! 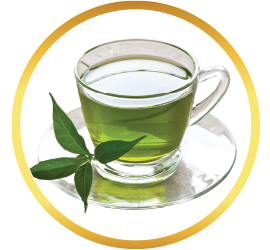 I start my day with Lemongrass Green Tea and what a great cup of tea it is!. My husband only would drink coffee. I got him to try this lemongrass tea and now he is hooked. I bought 6 boxes this time so I don't run out. First time I tried lemongrass green tea and the flavor was so crisp and refreshing. I enjoyed it as ice tea. This is definitely going to be a repeat order! This is the best tea i have ever tasted. I enjoy it so much I drink it first thing in the morning, and can't wait to get home from work to have a cup. Some days I may even drink it in the evening just to be drinking it. I will be trying other teas but so far this one is the best. I find this tea to be refreshing. Many of the green teas have a fishy smell or taste - not this one! Review Title: How I start my day! Fresh, smooth and no bad after taste. My wife loves the lemongrasss tea. Since it is no longer available from Good Earth, we will be getting it from Buddah from now on. Review Title: Love this Lemongrass Green Tea! 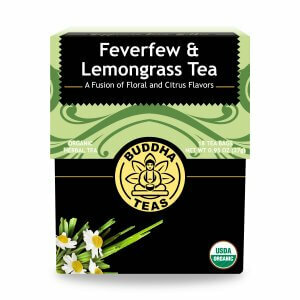 I have looked around for a great lemongrass tea and I have found it with this tea! 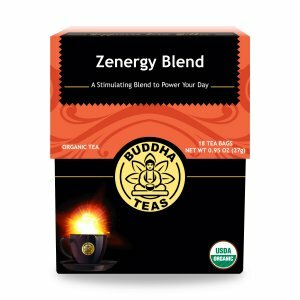 I love the taste, I am so glad I ordered several boxes, I keep a box at home and one at work. Plus the product arrive very fast. 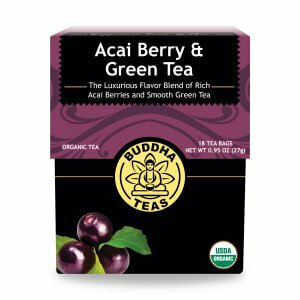 I will be purchasing from Buddha Teas again!